Tries by Kieran Meek (2), Ashley Gibson (2), Caelan May (1), Martin Luckwell (1), Josh Hurley (1), Joel Mahoney (1), Marc Thorley (1) and Tom Baker (1). Conversions by Kieran Meek (5) and Tom Hancock (2). Over 300 people braved the cold on Friday evening as Pontypool entertained a Torfaen XV at Pontypool Park with all proceeds going to the “Scott Bessant fighting Fund”, writes Ray Ruddick. A total of £1,585 was raised on the night for the former rugby league player who represented Wales Dragonhearts at full back. He was found in a lane in Abersychan in August with life-changing injuries. The Torfaen squad was put together by the hard work of Bryn Parker, a board member of the WRU and the local, District A representative. Pontypool kicked off playing towards the bandstand end of the ground. In the fifth minute Pooler were on the attack inside Torfaen’s 22. The ball reached Kieran Meek and the outside half crossed for a try under the posts. He also kicked the conversion (7-0). About ten minutes later, Meek made a break which took play inside the borough’s 22 and he offloaded to flanker Caelan May who scored a try under the posts which Meek converted (14-0). Midway through the first half, again play was deep in Torfaen territory when Meek made a break and scored a try to the right of the posts. Once again, he duly converted (21-0). Just after the half-hour mark centre Jordan Thomas made a lovely break on Pooler’s right and made around 40 metres. 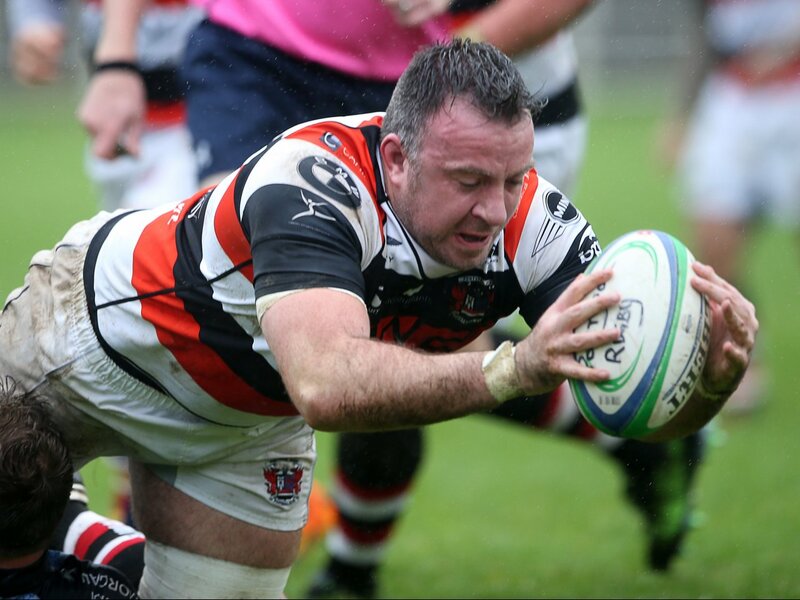 He offloaded to scrum half Martin Luckwell who scrambled over the line for a try under the posts. Meek converted (28-0). With just over four minutes to the break, great vision by Kieran Meek, who put in an accurate cross kick to the right corner for Josh Hurley to chase. The right wing won the race to the touchdown but Meek failed with the difficult conversion attempt (33-0). Just before half time Pooler full back Josh Malson made a break on the left flank and passed to wing Sam Watkins who then passed inside to Joel Mahoney and the young centre sprinted 20 metres to score to the left of the posts. Meek converted to make the half time score Pontypool 40 Torfaen XV 0. The combined side started the second period well but could not break the home defence. In the 53rd minute replacement back row forward Ashley Gibson picked up a loose ball deep inside the borough’s 22 and crossed for a try. The conversion was kicked by another replacement, Tom Hancock (47-0). Five minutes later, a good break by Tai Natthaphong put Marc Thorley over for an unconverted try near the left corner, both replacement backs for Pooler (52-0). Almost ten minute later, good hands by several Pooler players took play into Torfaen’s 22 and replacement scrum half Tom Baker took the final pass to score a try to the right of the posts. Tom Hancock converted (59-0). With about eight minutes remaining, Pooler applied more pressure on the combined side’s defence. The ball was recycled several times before being moved left and Ashley Gibson scored an unconverted try near the left corner. Final score – Pontypool 64 Torfaen XV 0. Despite the score, the Torfaen players deserved credit for the way they played. They tackled well and never gave up. It was an entertaining game, played in a great spirit. Pontypool’s next game is a friendly against Talywain at Emlyn Park on Friday 1 December, kick off 7.15pm. Pooler are back in league action on Saturday 9 December when they welcome Championship newcomers Trebanos to Pontypool Park, kick-off 2.30pm. 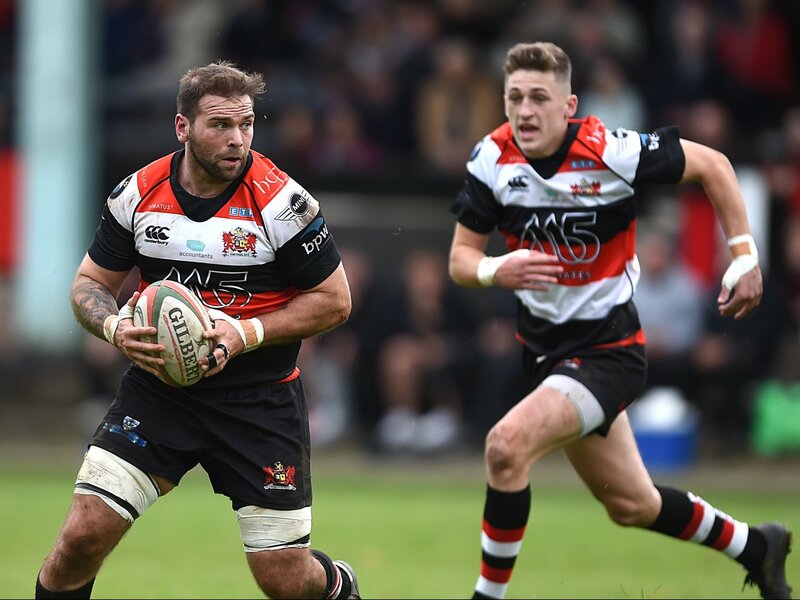 In the first-ever meeting between the two clubs at Trebanos Park back in September, Pontypool came away with a narrow 27-24 verdict so Trebanos, currently in fourth place in the league table, will be a stern test for Pooler. 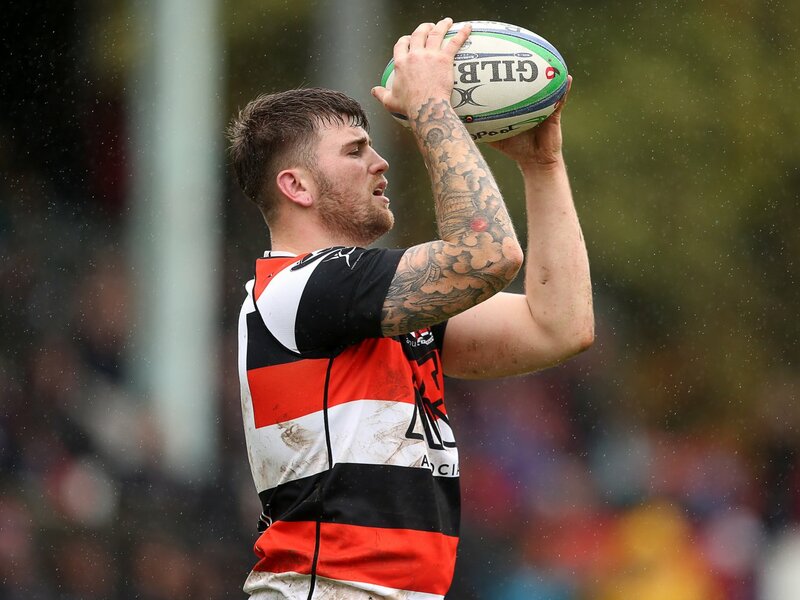 Pontypool starting XV: Josh Malson, Josh Hurley, Jordan Thomas, Joel Mahoney, Sam Watkins, Kieran Meek, Martin Luckwell, Jamie Jeune, Lewis Ball, Tom Stacey, Elliott Ferriman, Curtis Gregory, Caelan May, Callum Davies (captain), Brendan Lampitt. Also played: Marc Thorley, Tom Hancock, Tom Baker, Clayton Gullis, George Collins, Tai Natthaphong, Alex Watkins, Ben Egan, Ashley Gibson, Richard Nash, Russ Beale and Mike Herbert. Torfaen XV starting XV: Rob Tovey (Pontypool United), Steve Drummond (Croesyceiliog), Mark Parfitt (Pontypool United), Joe Blackmore (Pontypool United), Brandon Lamb (Pontypool United), Blaine Groves (Talywain), Sior Pearce (Blaenavon), Dan Scott (Pontypool United), Ryan Jenkins (Garndiffaiith), Owain Crowley (Pontypool United), Matt Billings (Blaenavon, captain), Tom Hancock (Talywain), Ashton Robinson (Garndiffaith), Adam Stratton (Pontypool United), Sione Tu’ipulotu (Pontypool United). Also played: Dom Gibbons (New Panteg), Jordan Reames (guest - Nantyglo), Tom Lloyd (Cwmbran), Marcus Lear (Garndiffaith), Cain Preece (Garndiffaith), Joel Hamer (New Panteg), Nathan Davies (Pontypool United), George Hazel (guest – Usk), Tom Mounty, Lee John (guest - Nantyglo), Jonny Colman (West Mon), Jack Noyes (Cwmbran), Callum Gormley (Cwmbran), Matthew Donovan (Pontypool United), Deri King (Abersychan), Liam Bailey (New Panteg), Gareth Rusby-Davies (Pontypool), Mike Saladino (Pontypool United), Brendan Burns (Abersychan) and Gavin Phillips (Cwmbran).